The BELRIM Belgian Evening in Monte Carlo was a very successful event with over 120 participants in the top location of the Salon Bellevue at the Café de Paris on the Place du Casino. As usual, this networking opportunity allowed BELRIM members, sponsors and guests to mix and mingle with their peers and partners in a relaxed atmosphere. It set the tune for the next three days of the FERMA Forum. 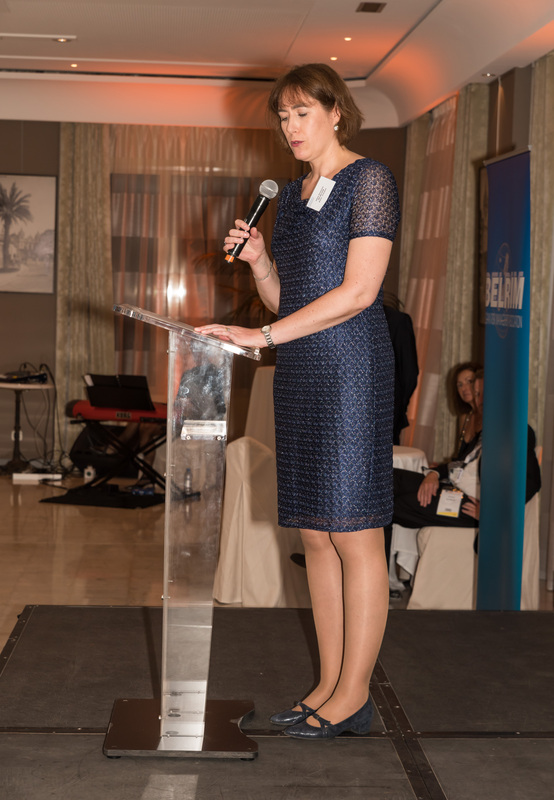 Sabine Desantoine, BELRIM President, welcomed everyone and wished them a pleasant evening followed by an interesting conference.